STORIES ABOUT OUTDOOR EDUCATION MATTER....LET'S SHARE THEM! The stories that so many individuals have shared with OOEC—from all backgrounds, genders, ages, income levels and zip codes—about the compelling benefits of outdoor education are invaluable to our work, as we strive to increase access to outdoor education experiences. We believe that these personal testimonies will also be beneficial to partner organizations and other groups striving to improve academic achievement, increase the health of our communities and develop workforce capabilities through outdoor education. 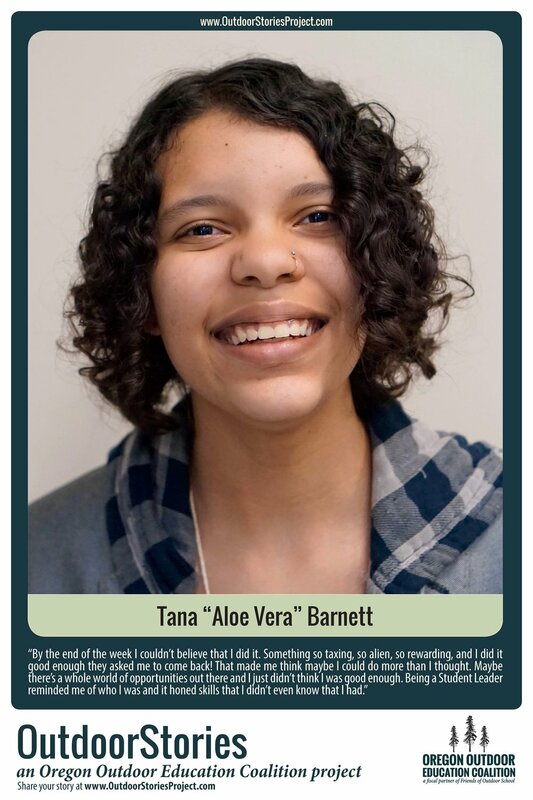 Therefore, we are making these stories publicly available for use in the form of Story Cards. 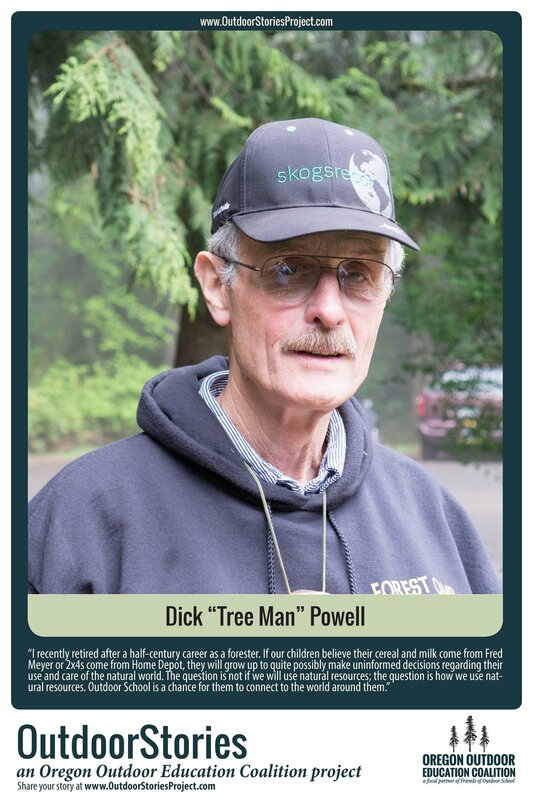 If you see a story on the site that doesn’t yet have a Story Card, email michelle@oregonoutdoored.org. Please feel free to download, print and share; we do ask that you leave the format intact and link back to the site, if possible.